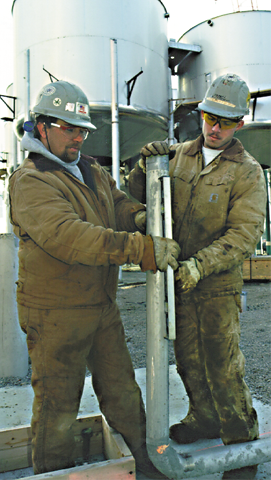 The Gulf Coast District Council was chartered in April 2003 by the United Association of Journeymen and Apprentices of the Plumbing and Pipe Fitting Industry of the United States and Canada in order to further meet the needs of todays more nationally based contractors and also to give local contractors an opportunity to achieve their national goals. By fully utilizing Local Union resources across a specific geographical area, our Gulf Coast Industrial Maintenance Agreement (or GCIMA) offers you flexibility and mobility like no other before. It also allows American Workers and their families to connect with great companies like yours. The Gulf Coast District Council is made up of 8 Local Union Business Managers as Council Members. The Councils Business Manager is Randall Carroll who is supported by Business Representatives Chuck LeBlanc and Gabriel Vasquez. The Gulf Coast District Council is based in Metairie, Louisiana and is always just a phone call away. Our office hours are 8am-4:30pm Monday-Thursday and 8am-12noon on Friday. In this booklet, you will find general information for contacts, wages, benefits, etc, but always feel free to give us a call if you find anything else you may need. As in every circumstance, it will be necessary for you to verify the information you find here. In such a large territory, information is constantly changing and in publishing this document, we only attempt to provide you with a general idea and basic concept of information about the Council and our Locals. This booklet will be regenerated with fresh information as often as possible.